I'm the kind of girl who loves a full eight to nine hours of sleep every night. Unfortunately, that's often not realistic with my busy schedule. You can be sure of one thing, though—there's no amount of skincare, supplements, or makeup that can take the place of beauty sleep. After 12 years of modeling across the globe, I've had my fair share of restlessness, insomnia, and jet lag. Luckily, I've picked up plenty of unique sleep tips and tricks along the way. I feel like I finally know the perfect way to wind down so that my body can repair itself during the night. Here are a few of my tips that actually work and will leave you sleeping soundly throughout the night! 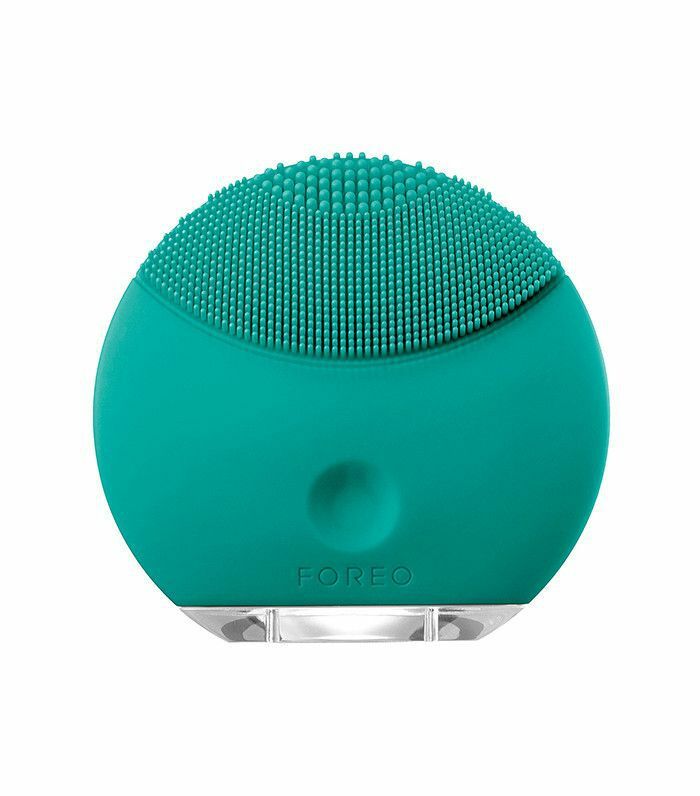 My nighttime beauty routine includes cleansing my skin with Foreo's Luna Mini, which works to deeply cleanse and exfoliate. 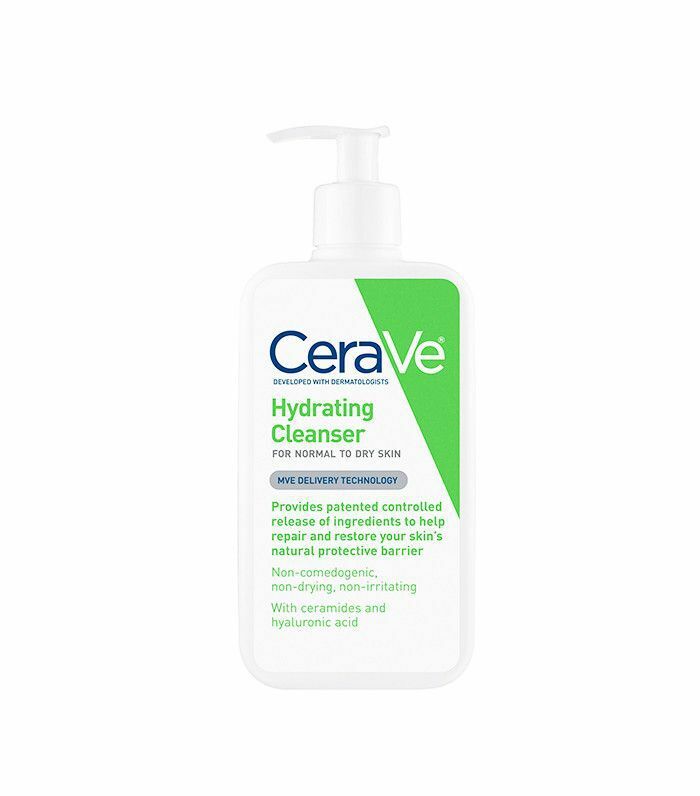 I change up my face wash depending on the season, but right now I'm loving CeraVe's Hydrating Cleanser. It's so gentle and doesn't leave my skin feeling stripped. A few times a week I use ReSurface by Shani Darden, she's an expert esthetician whom I learned about in a Byrdie article focusing on her amazing skincare products. Her client roster is packed with A-list celebs and models including Rosie Huntington-Whiteley and Jessica Alba. This retinol and lactic acid serum has reduced my hyperpigmentation, and it is now one of my secrets to flawless skin. I'm very sensitive to noise. Between my husband's white noise machine, my cockapoo, Carly, tapping around at night. and my husband's jarring alarm, it's difficult to get consistent beauty sleep. I did some research and discovered SleepPhones, the perfect solution to canceling noise comfortably. 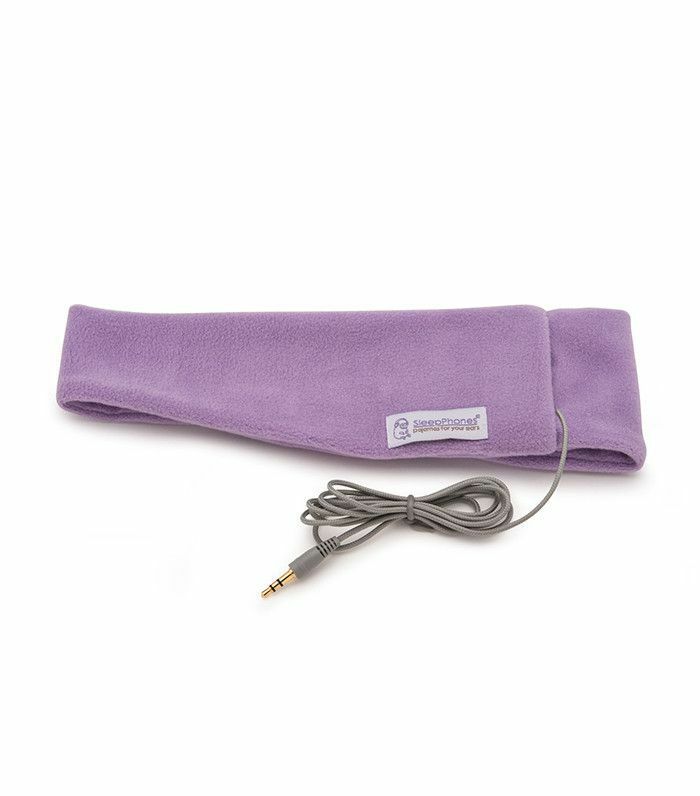 It looks like a cozy headband, and it can double as a sleep mask, which makes it perfect for traveling. I usually listen to a 10-minute meditation or a book on tape and fall right asleep. This year I made a goal to start a meditation practice. With daily stress and the nerves I experience before live TV appearances, it's difficult to shut down my mind at the end of the day. My friend introduced me to the Headspace app, which has guided meditations that are perfect for at home or on-the-go. At first, I found the idea of meditation almost impossible for my restless mind, but this is surprisingly easy and has done wonders for my sleep routine. I love that you can choose the perfect type of meditation depending on your mood or occasion. I'm definitely sleeping better, less stressed, and smiling more. My nighttime ritual also includes aromatherapy. 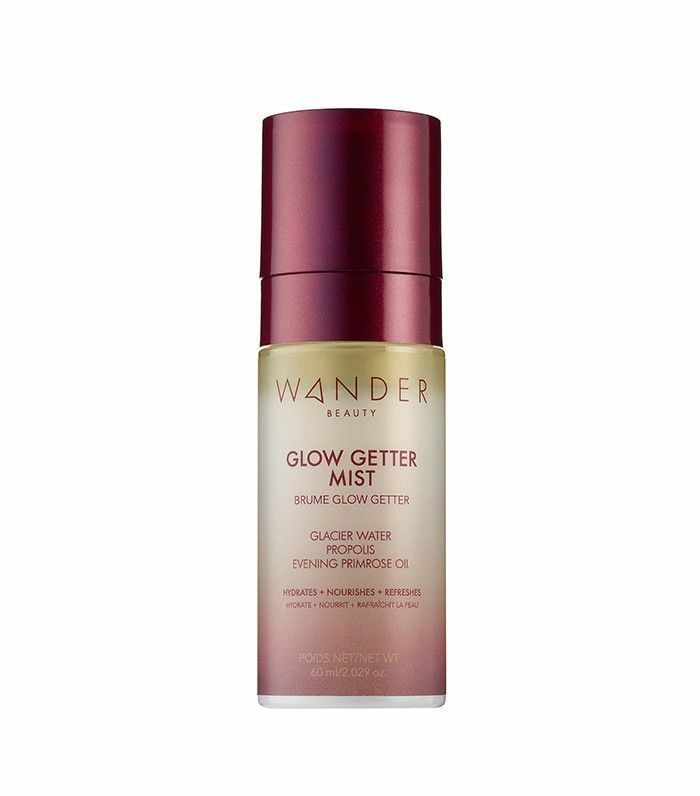 Before bed, I spray my face and body with Wander Beauty's new Glow Getter Mist. It's a deeply nourishing skincare mist enriched with 25 non-comedogenic essential oils, including lavender, which helps to reduce restlessness and anxiety. This multitasking mist doubles as a primer and makeup refresher during the day. Just shake and mist directly to your face or a makeup sponge to target areas that are looking dry. It will look like you just applied your makeup and give your skin a gorgeous glow. I've been sleeping on and in silk for years—everything from my pajamas to my pillowcase and sheets. Silk is a natural heat regulator. It keeps your skin warm in the winter and cool in the summer, an essential to a good night's sleep. It's also gentle on your skin—I never wake up with sleep creases on my face, and it doesn't absorb my skincare products like cotton does. For me, it's the easiest anti-aging beauty ritual, and it feels so luxurious. 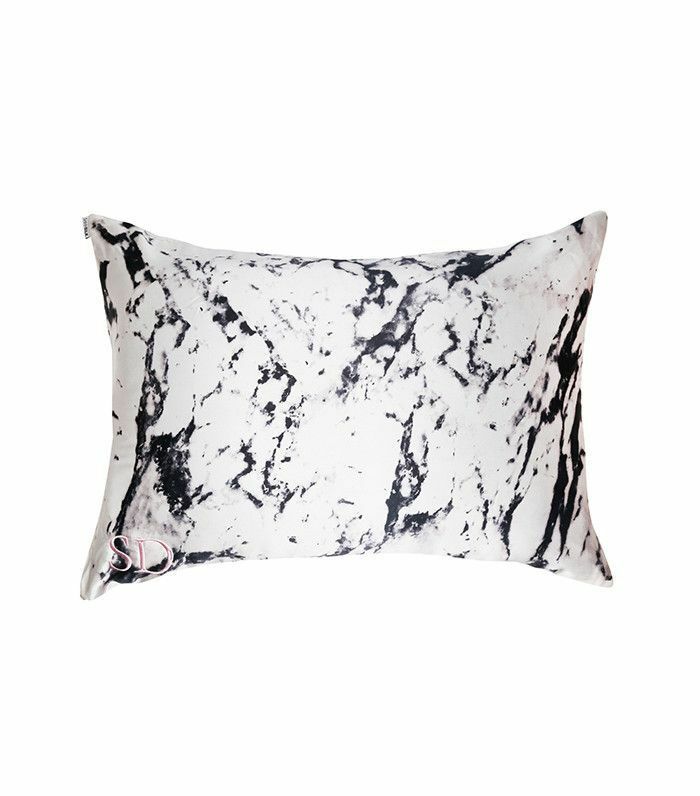 My favorite is Shhh Silk for its Insta-worthy pillowcase prints and silk shorties sets. One of my favorite new beauty finds is 111Skin Meso Infusion Micro Masks, which I sleep in before any modeling shoot. They contain just two ingredients: hyaluronic acid, which helps to plump fine lines, and vitamin C, which helps to brighten skin and even the complexion. What makes these masks unique are the 150 micro structures that gently press the skincare ingredients deep into the skin. It's a little like derma-rolling, but much more gentle. You can use these masks to target specific areas that need extra help like under the eyes, crow's feet, forehead, or frown lines. I wake up with refreshed, photo-ready skin. Looking for additional ways to unwind? Keep reading to see how Lindsay Ellingson manages her stress with these simple relaxation techniques.